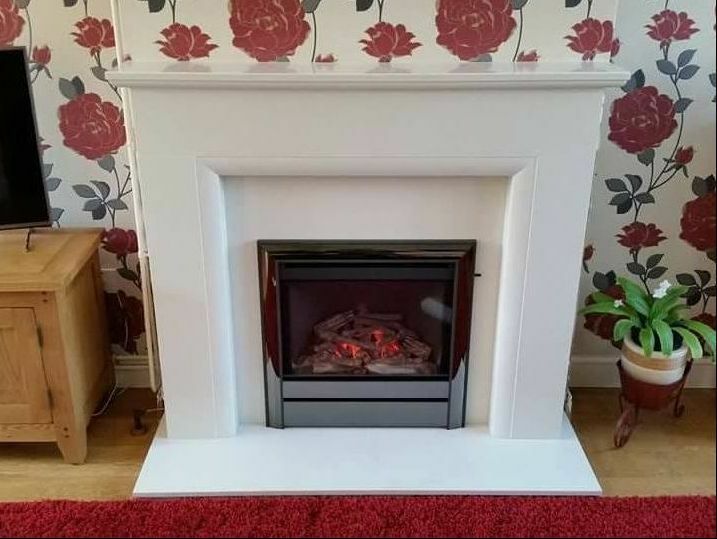 We’re experts in the fitting and installation of gas fireplaces. 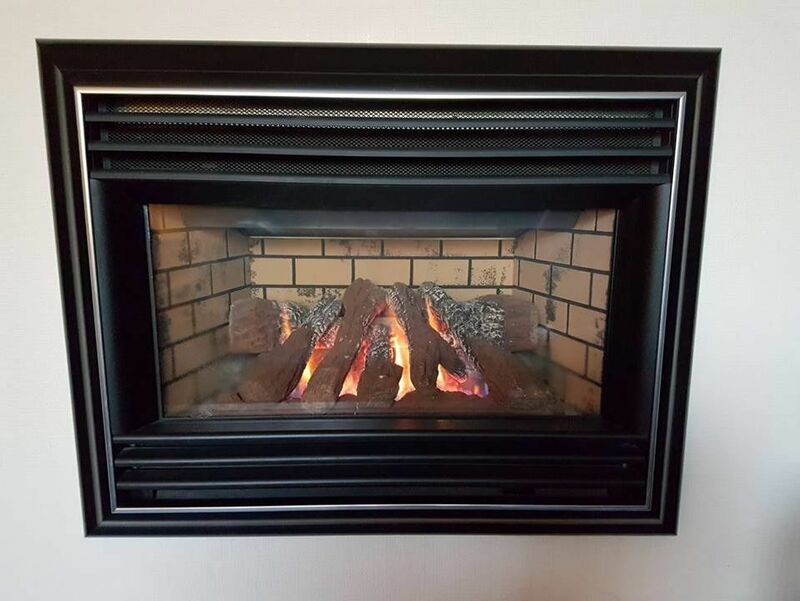 Our experience and skills ensure that everything is done safely, and that the fireplace looks great in your home. As well as gas, we’re also able to efficiently fit and install a great range of electric fireplaces. We take care of everything, and this gives you a quality centrepiece with no fuss. 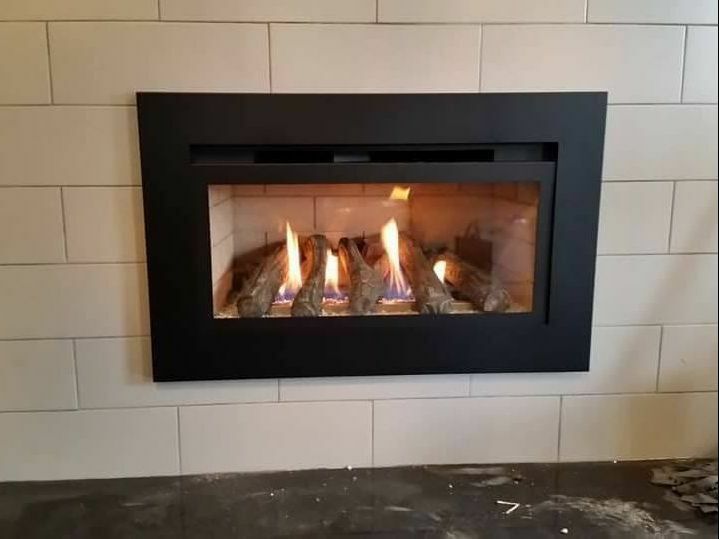 We fit and install much more than fireplaces, including stoves and other appliances. It’s our mission to make the process as easy as possible, and we always provide a premier service. Call us, in Leicester, Leicestershire, for more information on our fireplace fitting and installation services. 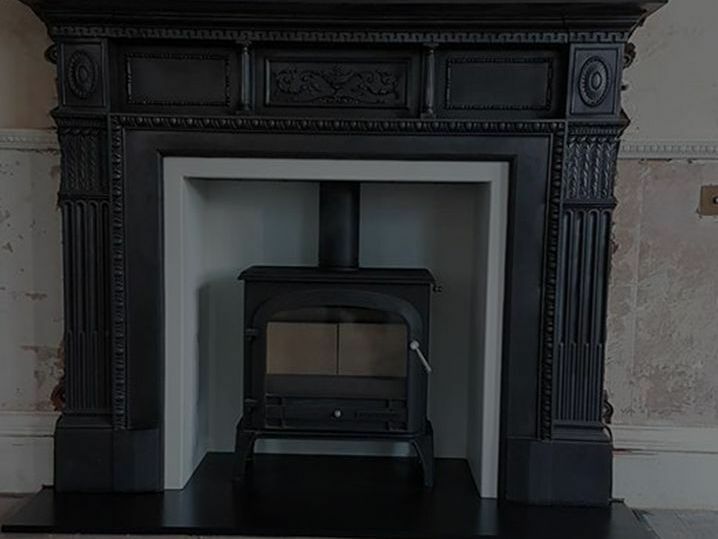 With more than 30 years of industry experience, Midlands Fireplaces & Fitting has the skills, knowledge, and experience to serve a range of customers effectively. 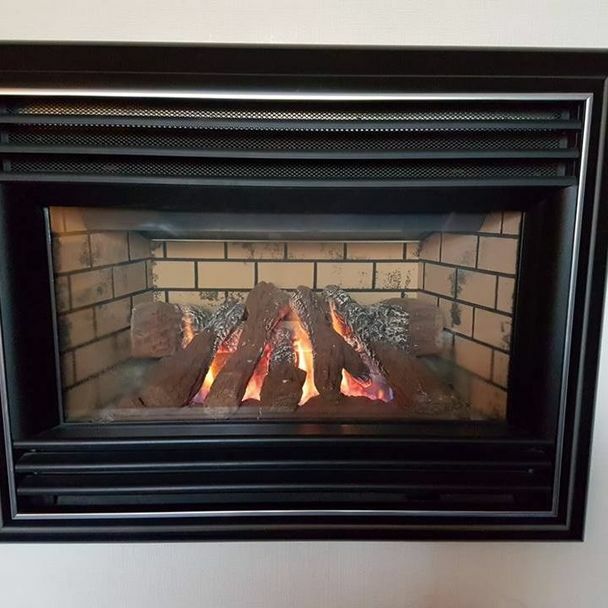 We’re experts in fireplace fitting and installation, and we’re proud of the service that we offer. Our business is Gas Safe™ registered, and our association with HETAS underlines the quality that our team provides. As well as fitting and installation, we also provide the fireplace and do everything under one roof. We’re based in Leicester, Leicestershire, and from here we serve customers within a 50 mile radius. If you require our services, call us today.